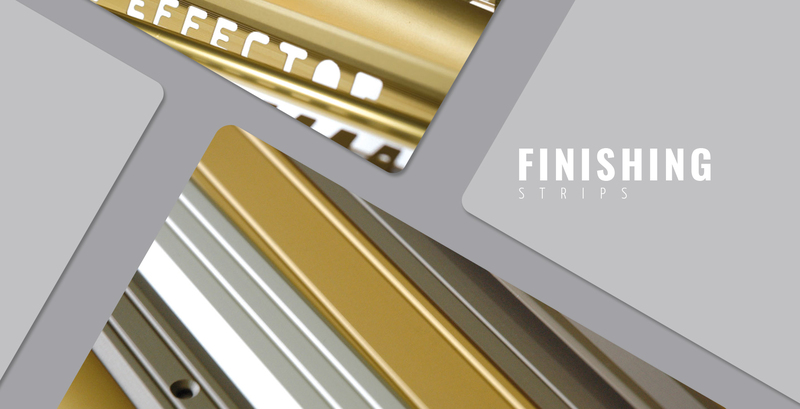 The history of Effector S.A. began in 1991. When our company was created, we did not realise that conducted activity would achieve such impressive sizes. 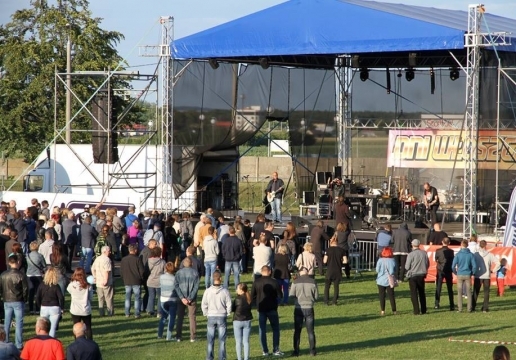 From 21 to 24 June this year at the stadium of the Sports and Recreation Center Włoszczowa Days - the largest mass event of the year in our region – was held. The city's jubilee was celebrated with performances by stars from the Polish music scene, including Ich Troje and Bayer Full. 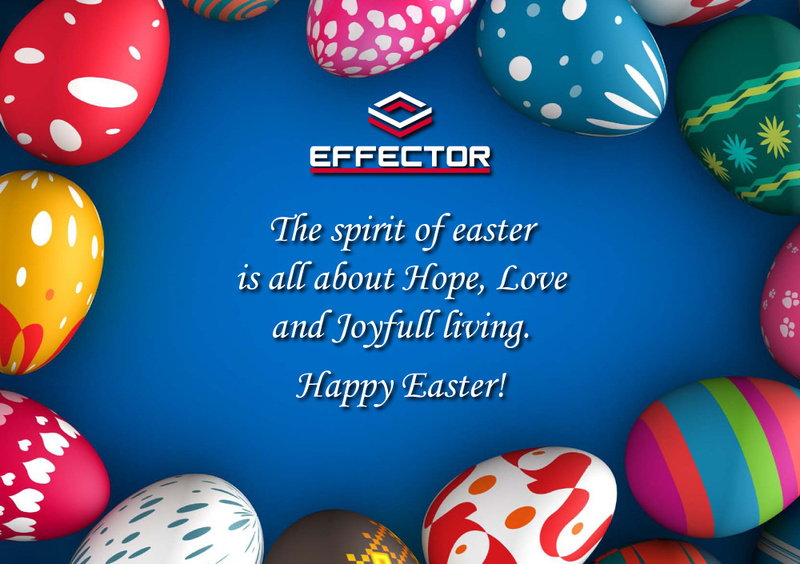 Effector was a partner of this project. 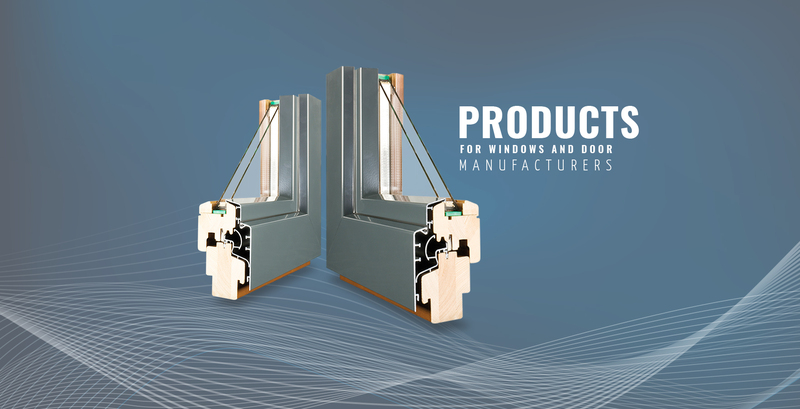 In the middle of February and the first decade of March, two important fair events took place with the participation of Effector: Bricomarché Fair and PSB Fair. Both events are well-established - they are seen as important from the point of view of the entire construction industry. 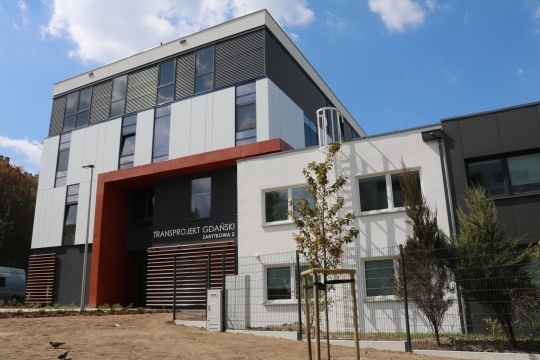 Our company has recently delivered aluminum joinery to the modernized office building of Transprojekt Gdański headquarters, one of the largest design and consulting offices in Poland. 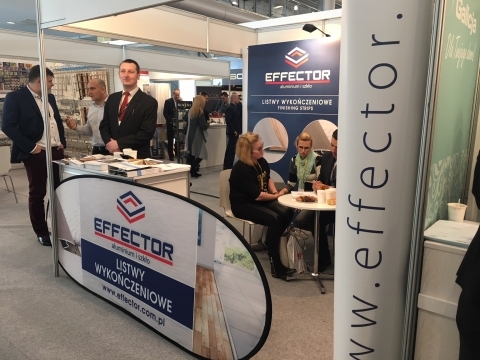 Effector S.A. - the company has a registered office in Włoszczowa and it has been acting in the construction industry for over 20 years. 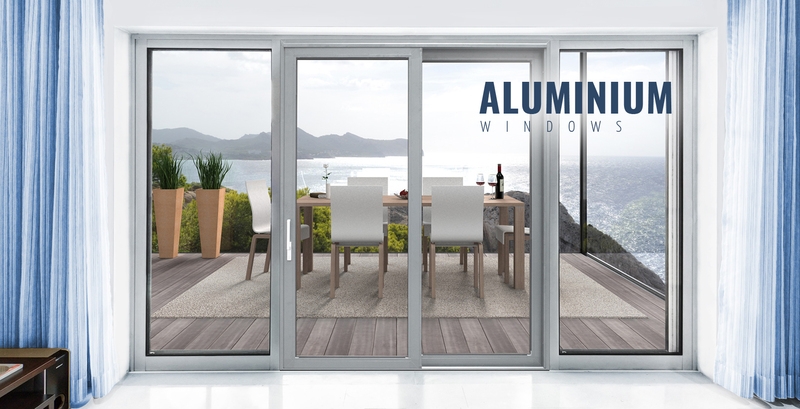 The manufacturer of high quality finishing strips and interior design elements, aluminum linings, drip caps, door thresholds and window systems made of wood and aluminum. 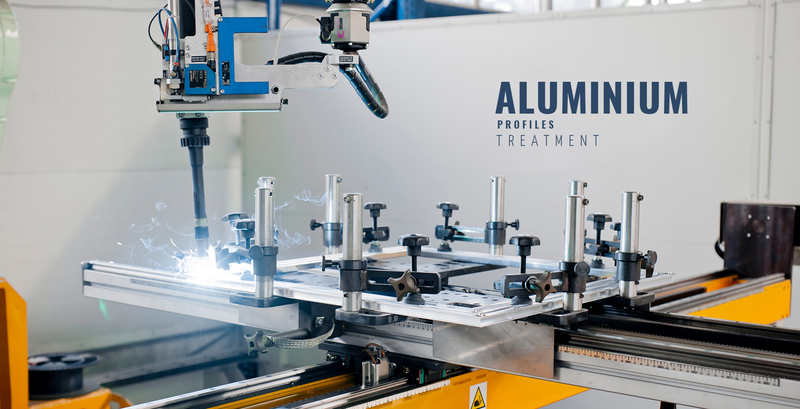 Effector S.A. is also involved in the prefabrication of aluminum and it is an expert in the field of surface and mechanical aluminum treatment.